Do you know what to do if your pet gets sick or injured? The best way to know the difference between an emergency and something you can take care of at home is to first know what normal looks like for your pet. Take a good look at your dog when she's relaxed and comfortable. Notice how she sits and breathes, and how her eyes look. I encourage all pet people to know something about pet first-aid. When I teach first-aid classes, I start by showing people how to do a basic physical exam. Look at the gums. They should be pink. When you press on the gums, the pink color should return within one second. If they are pale, white or yellow, this is definitely an emergency. If the gums are bright red, your pet may be septic or having heat stroke. If your pet is breathing fast while at rest, there may be a problem with her heart or lungs. The average respiratory rate at rest should be between 15 and 20 breaths per minute. It's also important to learn what a normal heart rate is for your pet. 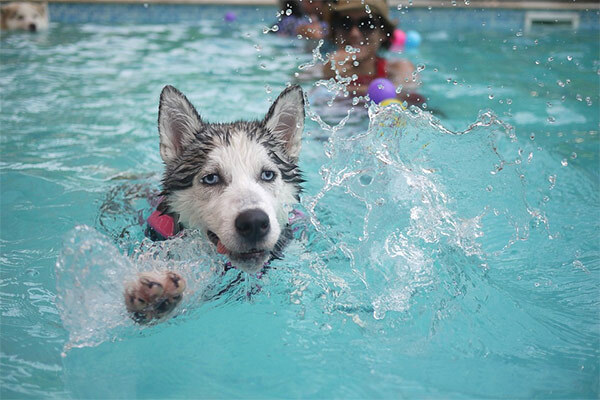 The heart rate for dogs varies, depending on size and breed, but the average is between 70 and 160 beats per minute. 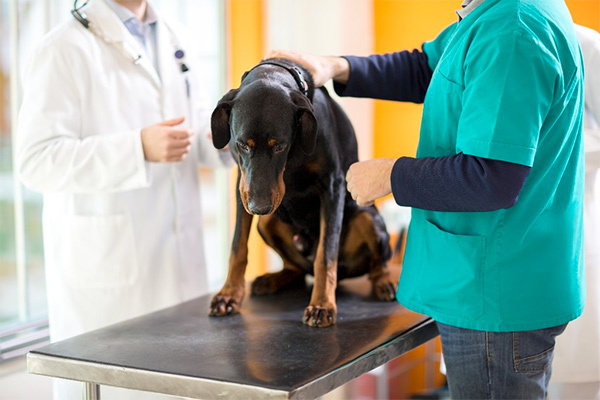 Here are some of the basics for your pet’s physical exam. Because my veterinary practice is in a semi-rural area, the most common emergencies I see are cuts, bites (insect, snake, dog and cat bites), trauma, poisonings and foxtails in the skin, ears, nose, feet and groin area. If you hike and travel with your pet, it's best to carry a pet first aid kit with you. Important items in your first aid kit include bandaging materials, tweezers and a magnifying glass. In your car, keep a bed-sheet, a towel or a blanket in which to carry your pet if necessary. You should also have a muzzle (or material to make a muzzle) in case your pet is so frightened she tries to bite. Disinfectant, Pepto-Bismol and Benadryl (diphenhydramine) are other essentials. There are a few commercially available pet first aid kits. With a few minutes of research you can also build your own.